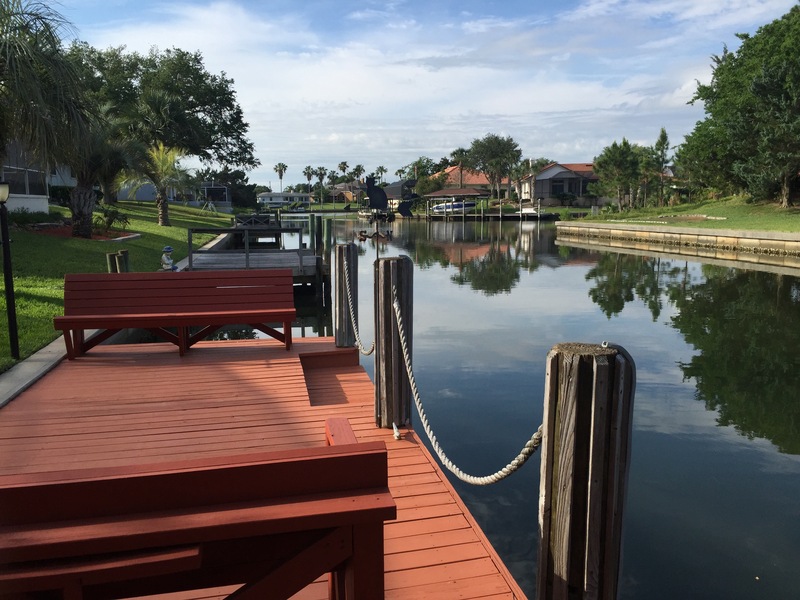 Fabulous Saltwater Canal Pool Home in “Sailboat Country” offers spectacular water views of the canal and basin & great fishing from your big covered dock. 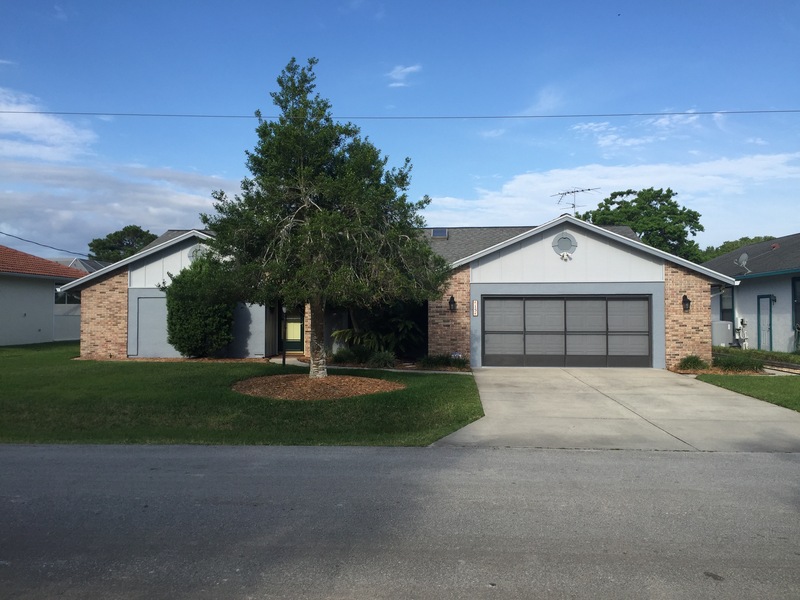 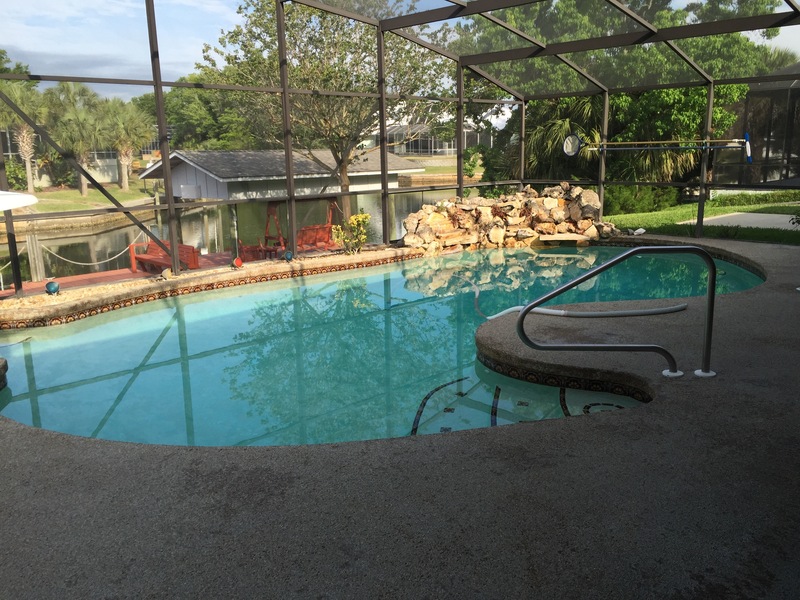 Home is in excellent condition and offers 3/2/2 with 2071 LSF and lots of upgrades. 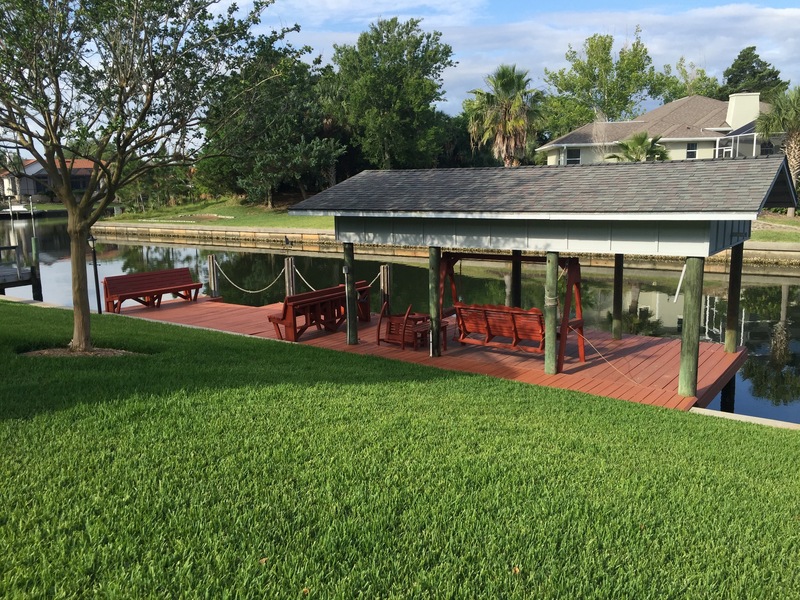 Special features include: beautiful wood flooring, open/spacious floor plan, vaulted ceilings, stainless appliances, solar heated pool with waterfall & Chattahoochee deck, big entertainment area, covered fishing dock, security sys, sprinkler sys, & much more. 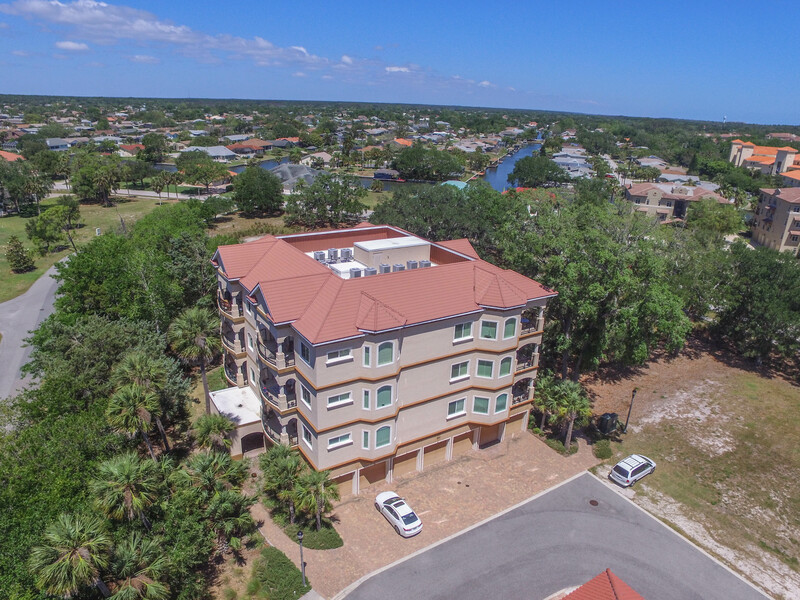 Home is located just three minutes from the intra-coastal waterway fro your boating & fishing pleasures! 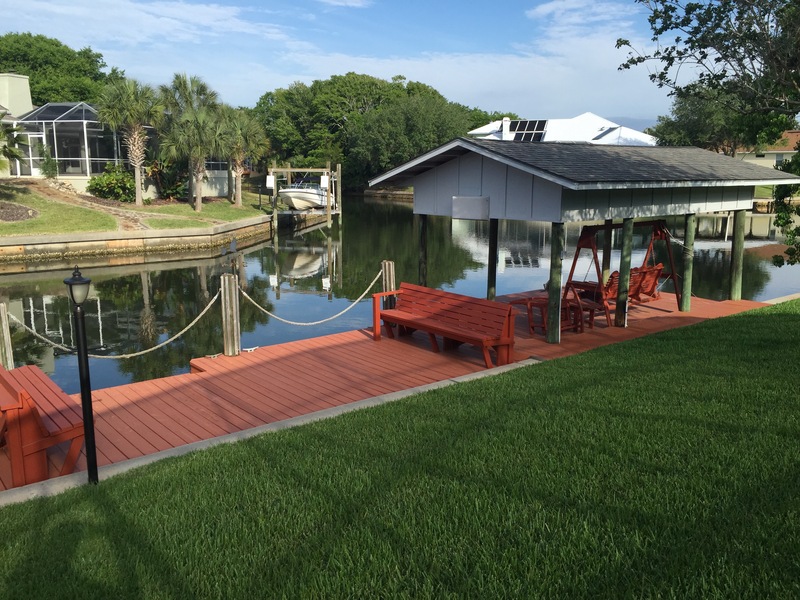 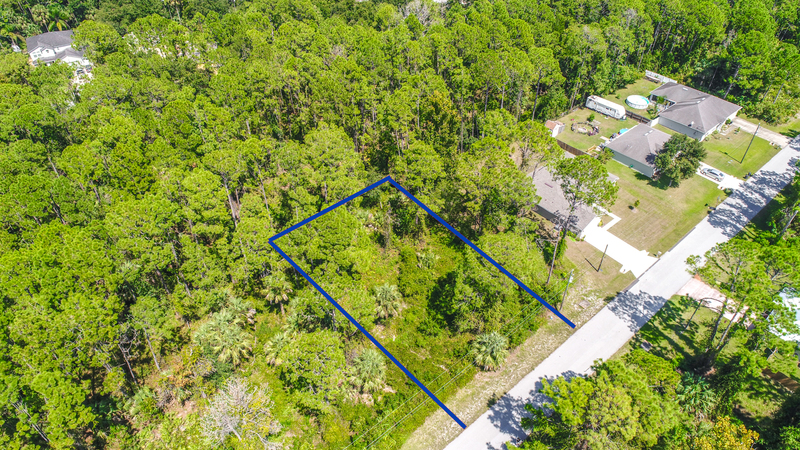 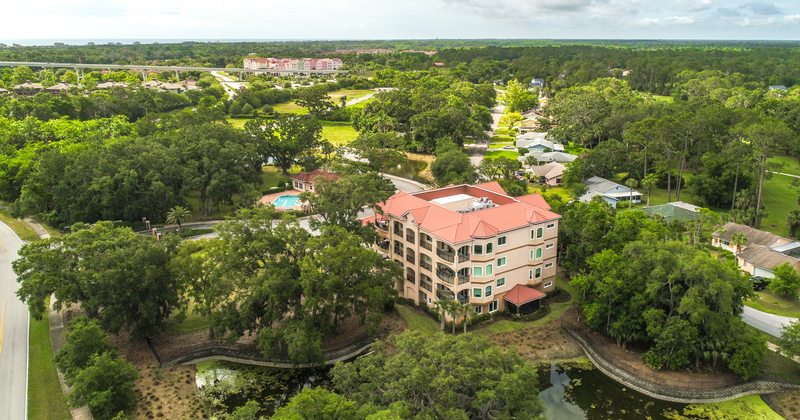 It’s a Waterfront Dream Come True in Sunny Palm Coast, Florida.